Ramana Maharshi has a strong fan base amongst our customers. His approach to Vedanta rings with clarity and honesty coming from a gentle and friendly monk. 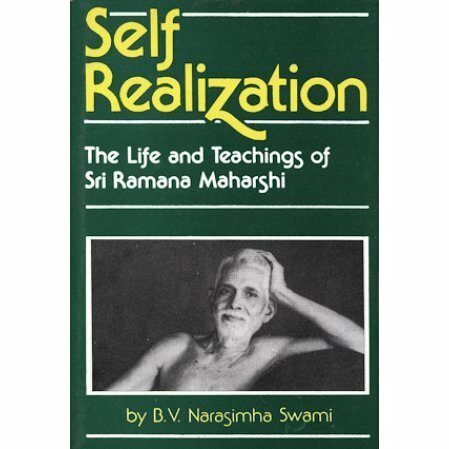 This book gives the story of his life and teachings and serves as a good introduction to this wonderful saint.